Ever wanted to go out and simply give the whole “granite throwing” activity a try? Planning on having your next outing both memorable and enjoyable? simple and fun outing with friends, family, or colleagues that will guarantee a few laughs and a great time. work party, theme night, or any other special event that is looking for an activity out of the ordinary. 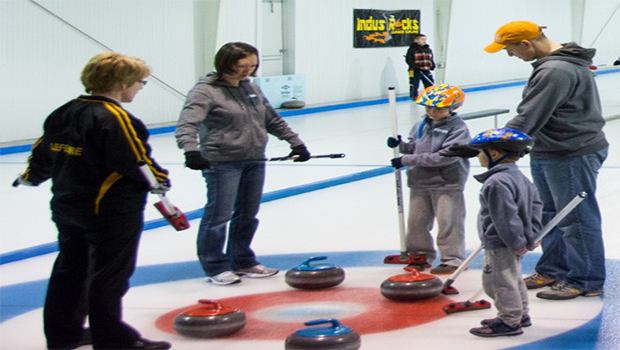 The rental prices for curling clubs around the province do vary, but usually stick to an hourly rate for special gatherings or events. It doesn’t take much other than some warm clothes, and a clean pair of running shoes. 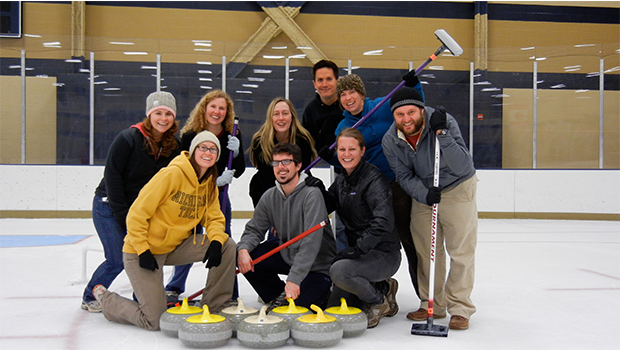 Bring out whoever and try something different this winter, and you will be hooked to the sport in no time!! NO MEMBERSHIP REQUIRED!! JUST CONTACT YOUR LOCAL CLUB TO BOOK A TIME THAT WORKS FOR YOU! 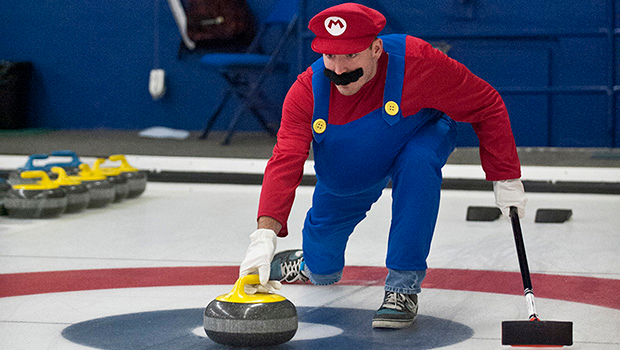 Put a twist on the game and dress up for your next curling outing! Take you mind off work with your staff and enjoy an out of the ordinary outing! Family bonding that will ensure fun and laughter together! 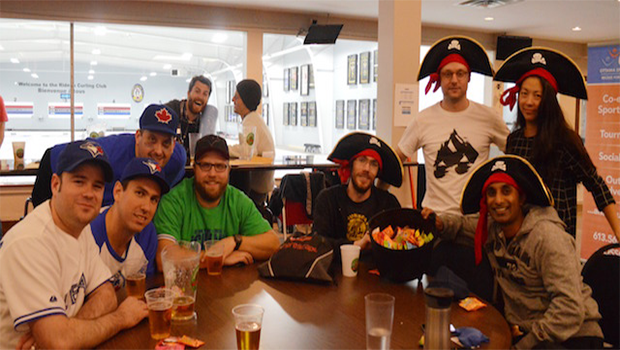 Finish off your season as a team with a fun windup party!